Really want to start doing live streams, just for fun and to make friends. just need advice on what's a good website to do live streams. I been watching ppl on picarto.tv and very little on livestream.com. just wanted to see what easier or better to start on? Well what exactly are ya looking for? Are ya looking for helpful tools for manage your stream? Or have it accessible for everyone in all means? well that's nice, but mostly looking to do art work. If your going for accessibility, I would recommend Livestream of Join.Me since those can be viewed on phones, and for Join.Me you can also talk. If your going for control, I would recommend Furstream or Picarto, they give great tools for streamers. you can use Livestream but if you do adult work on there people complain and can report you. It's best to just use Picarto. well mostly be doing clean work only. just want to know which one is easyer to use? 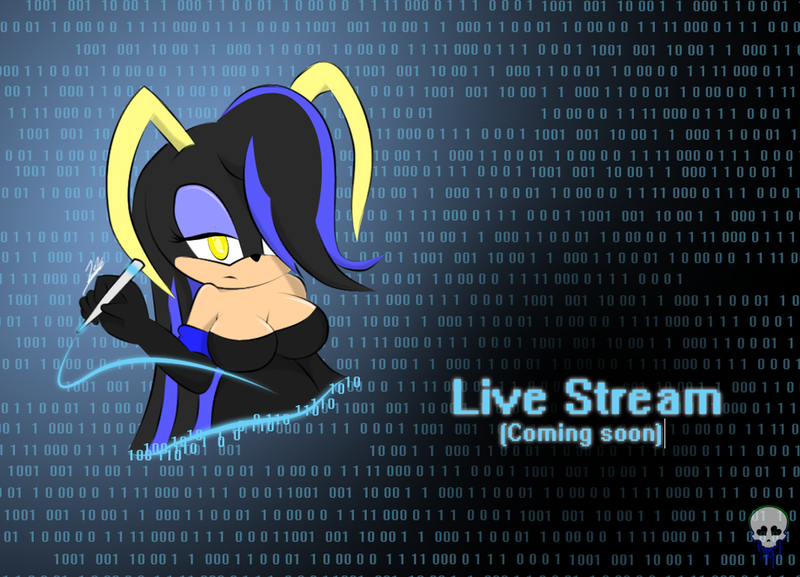 well livestream tends to crash more than Picarto.